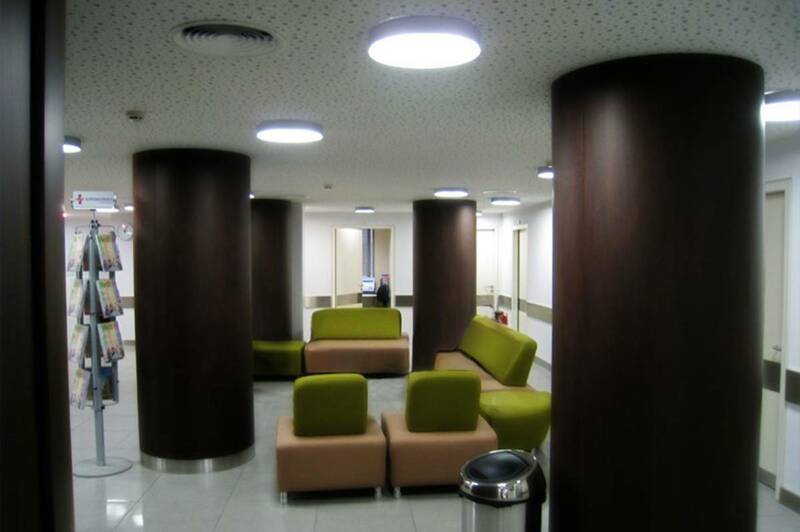 Project Management for the Renovation of Euroclinic Athens hospital. The works carried out by Terna SA as general contractor, included substitution of medical equipment and simultaneously renovation of the remaining areas. The hospital, located in the centre of Athens, extends over a total surface of 1,300 sq. meters and was designed by “C. Thliveris’, ‘K. Karadimas’ and ‘Stagedesign Office EPE’. 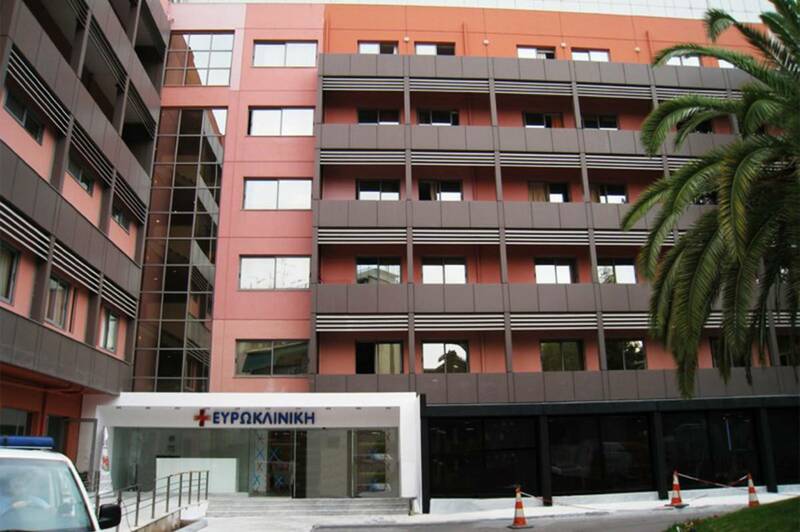 The project was undertaken at the request of Euroclinic Athens SA. and was completed within 50 calendar days.